Want to create a personalized tour of Indiana Dunes Country? Just stop by the Visitor Center. 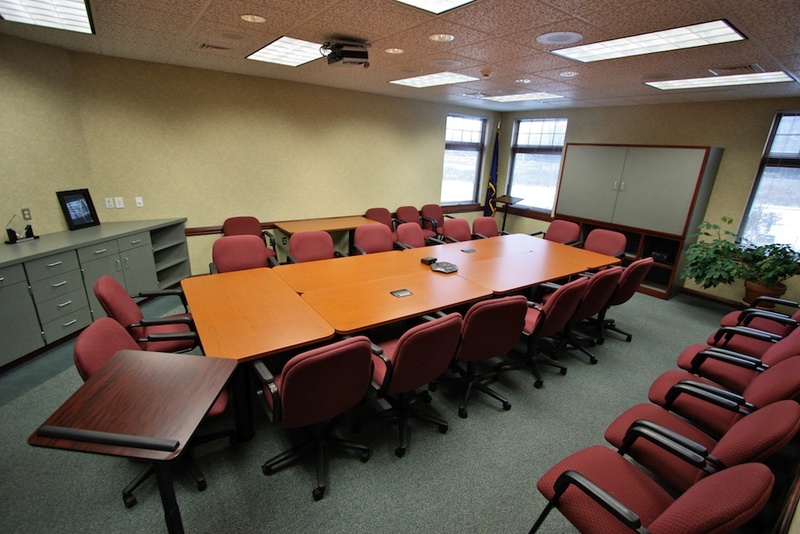 Our front desk destination concierges are supremely knowledgeable and can handpick the perfect attractions, activities and accommodations for you. This includes providing detailed information about dining, shopping, beach access, and assisting with directions and many other needs you may have. 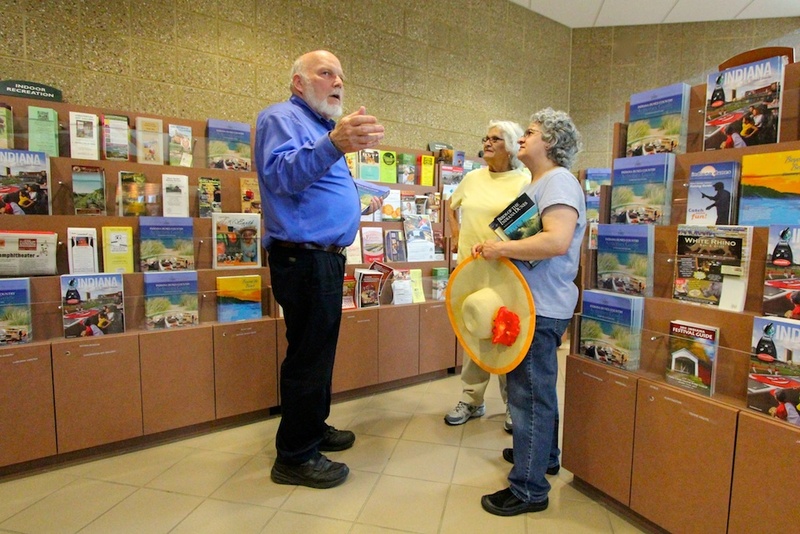 If you happen to drop by after hours, the brochure-stocked vestibule is open around the clock. Maps and a phone board listing all the area’s accommodations is provided for your convenience. 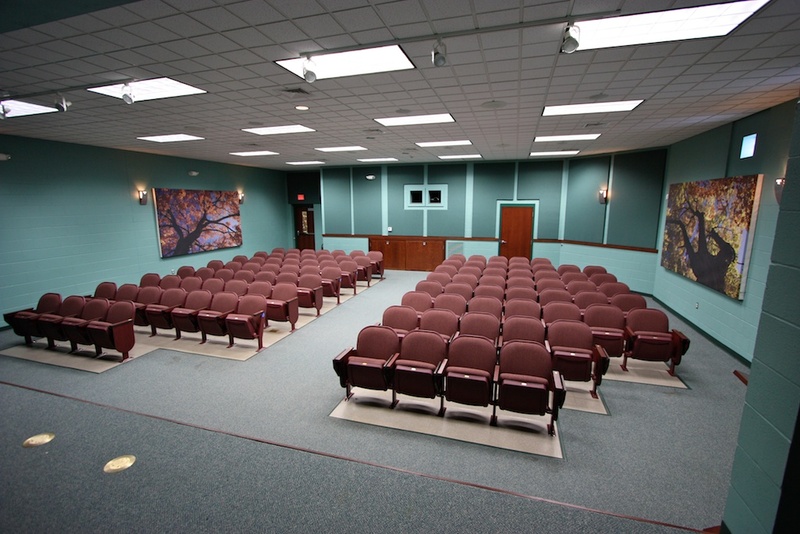 You can also walk through our ever-changing exhibit room, learn about the history and ecology of the Dunes at our in-house movie theatre and pick out educational mementos in our bookstore. Don’t miss… taking a walk around our building and learning about its eco-friendly architecture. Go to each station to learn about rain gardens and native landscaping, and get ideas of environmentally friendly things you can do at home. 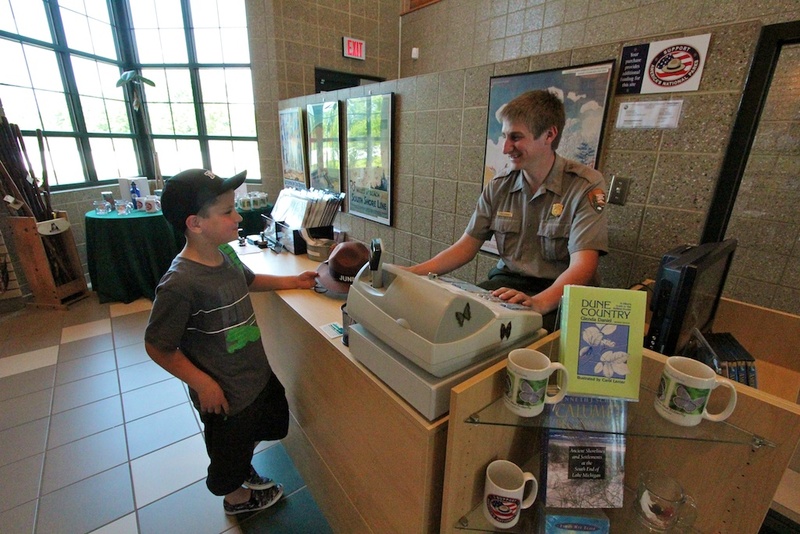 Helpful advice from our destination concierges, who are Indiana Dunes Country experts. 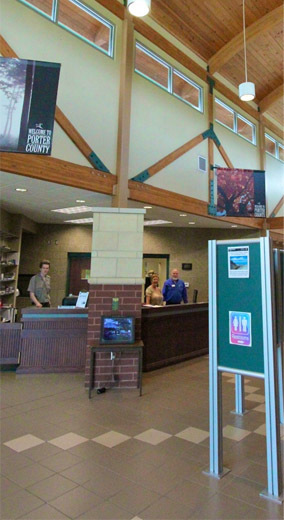 Guides and brochures detailing all the great attractions, restaurants, lodging and more in Indiana Dunes Country. 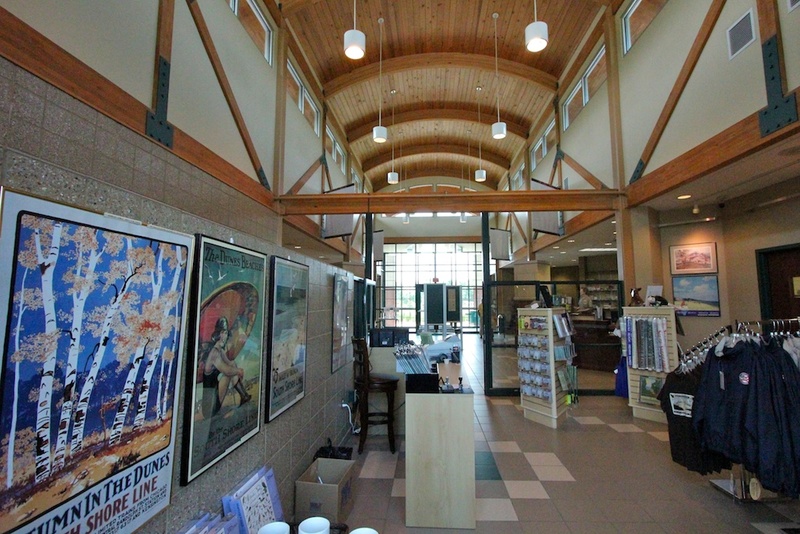 An exhibit hall featuring Indiana Dunes artwork from the Indiana Dunes National Park’s Artist-in-Residence program, wildlife displays and interactive displays for children. 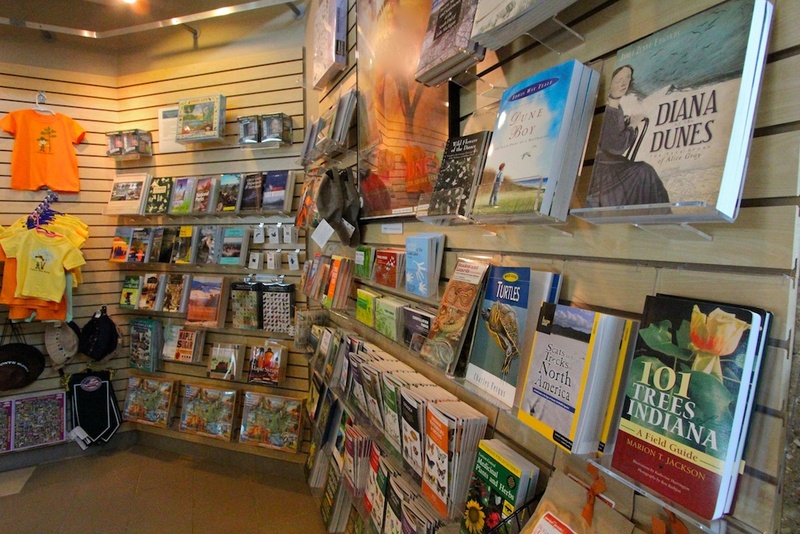 A gift shop operated by the Indiana Dunes National Park featuring clothing, books, stuffed animals and other great merchandise. Display cases highlighting local businesses and attractions. 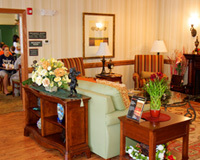 An after hours lobby with 24/7 access to brochures and a phone that people can use to call directly to local lodging facilities. 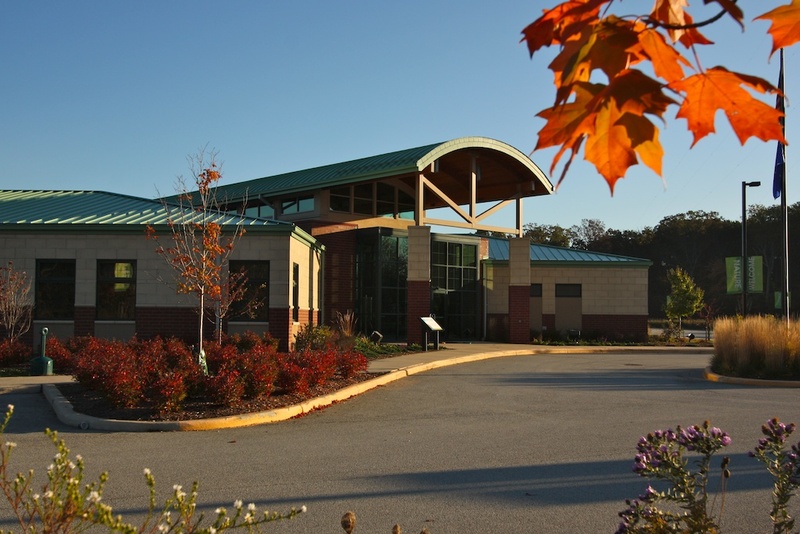 The Visitor Center is conveniently located at 1215 N. State Road 49, Porter, IN 46304. This is just north of the Indiana Toll Road and Interstate 94, and it is just south of Indiana Dunes State Park and U.S. 20. Memorial Day to Labor Day: 8 a.m.-6 p.m. CST seven days a week. Labor Day to Memorial Day: 8:30 a.m.-4:30 p.m. CST seven days a week. Indiana Dunes Tourism is the official destination marketing, planning and development organization for Indiana Dunes Country/Porter County, IN. 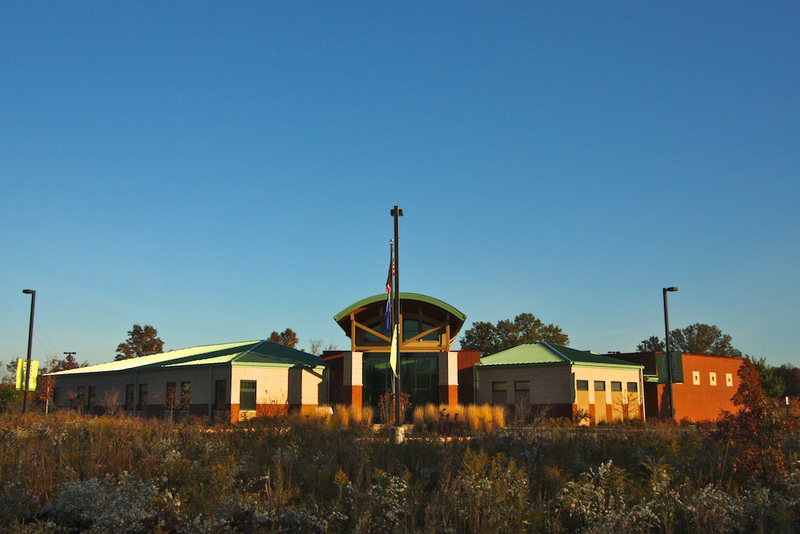 We operate the Visitor Center in partnership with the Indiana Dunes National Park.